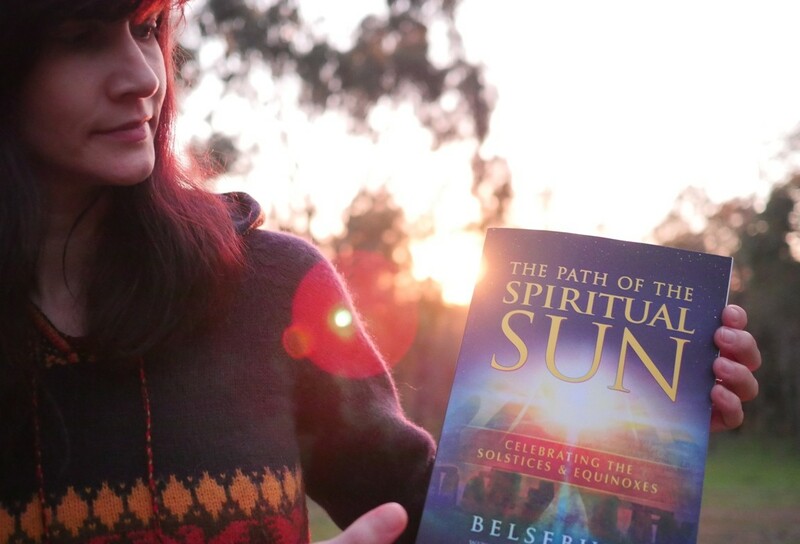 The Path of the Spiritual Sun by Belsebuub Out Now in Paperback! 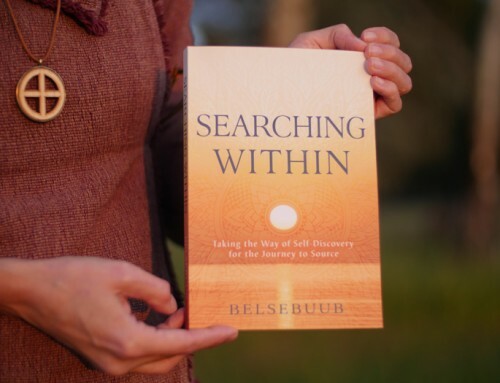 Finally the day has arrived, The Path of the Spiritual Sun by Belsebuub with Lara Atwood, is available in paperback! It’s been quite a journey bringing this book to print, from Mark and Lara going through the book updating and adding new content, to the proofing, formatting, working with all the images and quotes, and getting the cover just right. This book is an amazing culmination of experience and research. You can read more about the journey to its creation here. 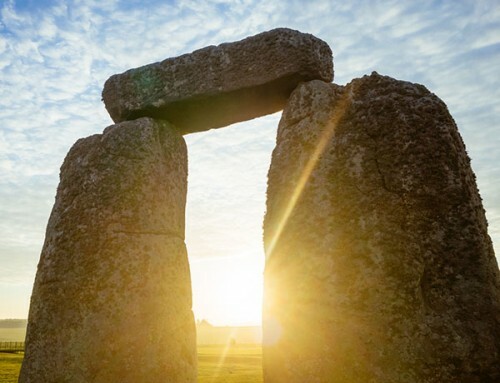 There is a new chapter on the lost civilization of the sun, and this edition has new and updated ceremonies to celebrate the solstices and equinoxes, among all sorts of new and updated material. 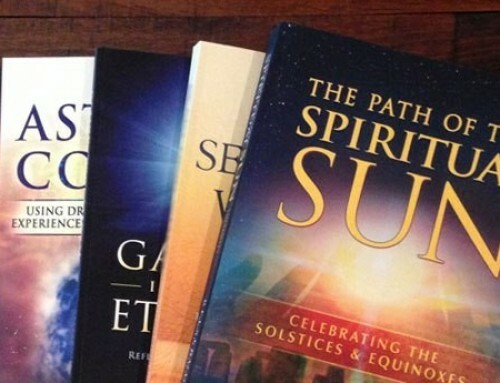 Check out www.mysticallifepublications.org/worldwide-retailers-path-of-the-spiritual-sun-by-belsebuub to find out where you can get your copy of the book. We want to thank everyone that has supported MLP during these busy months of book production. Your support has kept us going and made it possible to do our work to release this book. We hope everyone enjoys the book and gets a lot of insight and inspiration from it. To see what other people are saying about it, you can read reviews on Goodreads from people who have already enjoyed The Path of the Spiritual Sun. We ordered ours from amazon uk and took around three weeks. The book is really something else! It is a true work of love and commitment. It is really so very impressive with the amount of detail and information and not to mention to photos and pictures. I feel very grateful to have access to this of knowledge and look forward to being able to celebrate the magic of the solstices and equinoxes with more understanding. A big thank you to the MLP team for putting this masterpiece together! And as always a big Thank you to Mark and Lara for giving birth to this work and making it all possible. We got our copy right before the Equinox, and what a gift it was! It is massive, I did not expect the book to be so big! It is packed with great information and as I am delving into it, reading bit by bit, I’ve already been learning and understanding so much thanks to it. What really touched me so far has been the discussion about our connection to the stars. Now so many things make sense, why praying or asking for help, we tend to look up. I know this is what I do. I don’t look down but always look up, and always have been. This book forms a coherent whole from the spiritual point of view and scientific point of view – everything in it makes sense and I can relate in some degrees my own understanding, and I’ve been getting lots of ‘aha moments’. What I have also very much appreciated is the emphasis that so many cultures hold a connection to the Sun, and in celebrating the signification of the sun by using the clothing of our own culture can be done – it’s like a rebirth of what these symbols or ancient clothing represented but have been forgotten, in a sense, it unifies people by keeping their identity yet gaining back their own knowledge of their ancient roots. There is so much in that – taking back what was taken away or lost – it is so meaningful in so many ways. Thank you Belsebuub, thank you Lara, and thank you MLP! What an amazing resource of knowledge. Just received my copy. What has really stood out to me so far is how specific the information is with references to back it up. Cant wait to start studying it thoroughly. Well done guys, much appreciated. Love my new book which will follow me everywhere. God sent material..
Just got my hands on a copy – it looks AMAZING! It’s much bigger than I was antipipating, looks like a really important work from the first impression. I hope it can spread far and wide! Thank you everyone involved! I’m looking forward to the coming winter nights now, to spend evenings by the fire with this book! Well done — I really can’t wait to get a copy! Looking forward taking it and read it. Thank you a lot for your great job! Good luck and all the best with its distribution as well. Thanks for all the hard work that went into the book guys – from the sneak peak images it really seems to have tuned out beautifully :)! 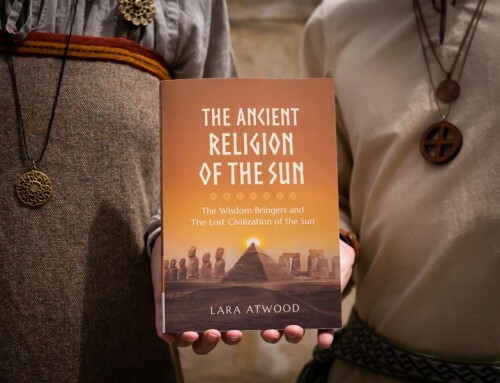 Thanks as well for the research into all the different book providers, I’m sure that will really help this landmark book get out to the world, even to people who might not even realise just how steeped their own culture is in the ancient spirituality of the sun. I’m really looking forward to reading the book! It is great that this information will exist even if the Internet does not. Thank you to everyone who has helped. “There is a new chapter on the lost civilization of the sun,” I was really happy to read this for some reason. What a profound sentence! Truly looking forward to delving into this book. Thanks, MLP, Mark & Lara for all your diligent work. Another big thanks from me as well to Belsebuub and Lara and everyone who worked so hard on the book and supported MLP so it could happen. Can’t wait to get a copy and dig into it! I really hope this book reaches everyone around the world who has ever been interested in the solstices and equinoxes or wondered why ancient peoples put so much focus on the spiritual role of the sun. And even further to all those who are searching for a universal spirituality or want to learn more about the process of achieving enlightenment! This is so beautiful 🙂 Congratulations guys! The back cover does sound magical and intriguing. I’m looking forward especially to reading about the lost civilization of the sun and trying out the updated ceremonies. Thank you Mark, Lara and MLP team for another great effort and invaluable work produced. Ps. That photo is so magical too. Thanks for the great news Jenny, as mentioned by David this is a very historic moment for us and future generations. I look forward to my own copy. A special thanks to all involved and especially to Belsebuub and Lara for your ongoing selfless hard work. Thanks alot Belsebuub, Lara, MLP and everyone involved for your hardwork and everything you do! Greatly appreciated! ???? Hello Jenny and MLP team! That’s great news. 🙂 I’m looking forward to be able to purchase and start reading the book. Thank you, Mark and Lara, and everyone involved for all the hard work. Through all the hard work, this book comes up like a sunrise 🙂 ! Here’s a video of a nice sunrise. Also wishing the knowledge contained within the book is released to the world, can reach people’s understanding, that this can grow, be used and spiritually benefited from. Hopefully this is but the beginning of something amazing that will reach many people! Thank you Belsebuub, Lara, Jenny, Dara, Jon and everyone who’s been working to make this happen. The cover looks smashing, with on the one hand some touches of a modern look and at the same time a beautiful simplicity with the yellow letters for example, that for some reason make me think of ancient central America. The synopsis on the back is fantastic! And exhilarates you with that warm sense of mystery. This is amazing. In my believe this book can be so much, depending on what people do with it. Really hope this book can not just be read, but practised by many people so that it’s content becomes alive. Excited to read the updated and new content very soon. Ordered the book just now from Amazon. Hooray!!! Well done Jenny and Dara on the formatting and design and big thanks to Mark and Lara for all the work that has gone into producing this awesome book! 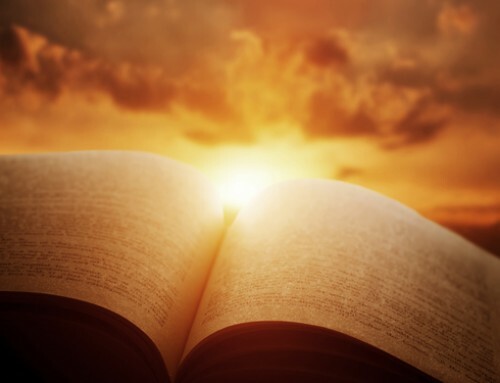 This is a very historic moment to have this amazing ancient spirituality of the sun so fully explained and researched available in such a presentable physical book format. I’ve only read half the first chapter so far and it is so amazing and inspiring I can’t wait to read all of the book. This should get to be number 1 on Amazon for its category!